Happy Holidays from T & B™ Lux Contraband! 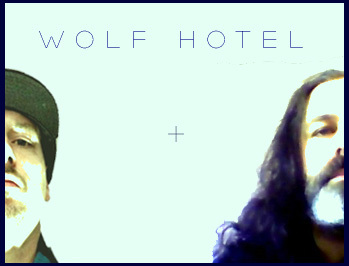 Wolf Hotel – Good Bye EP and book content will be available 12-24-13 for free download from Tempest & Brolly™ Luxury Contraband. 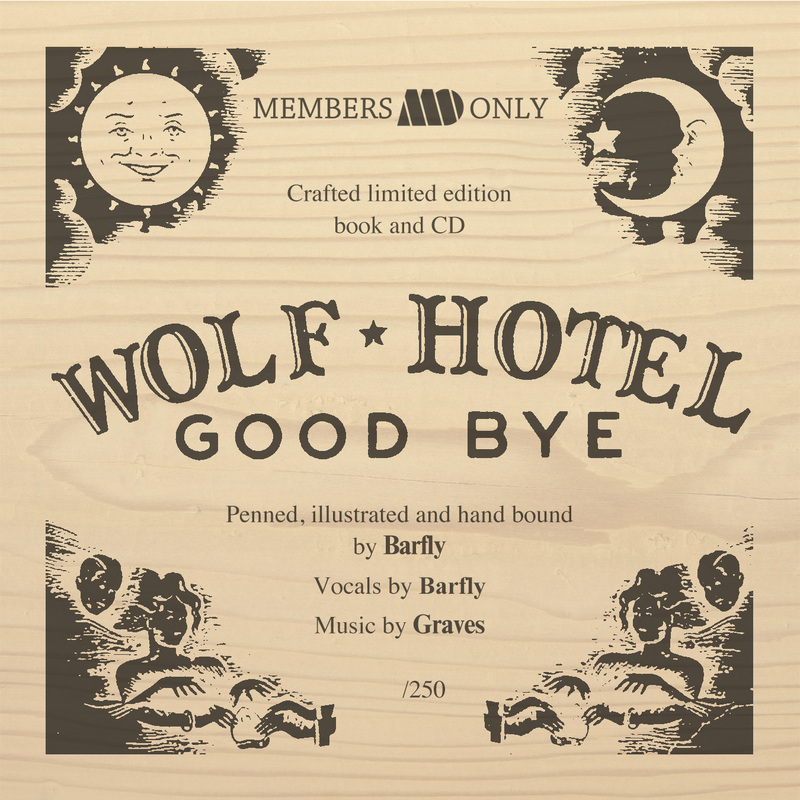 Back in June of 2012, Graves 33 and Barfly released their limited run, handcrafted Wolf Hotel book and CD package with Seattle’s Members Only label. The limited release was sold at three shows in the Northwest (Oly, Sea, and PDX) for $20 and the pair moved about half of the run on those dates. 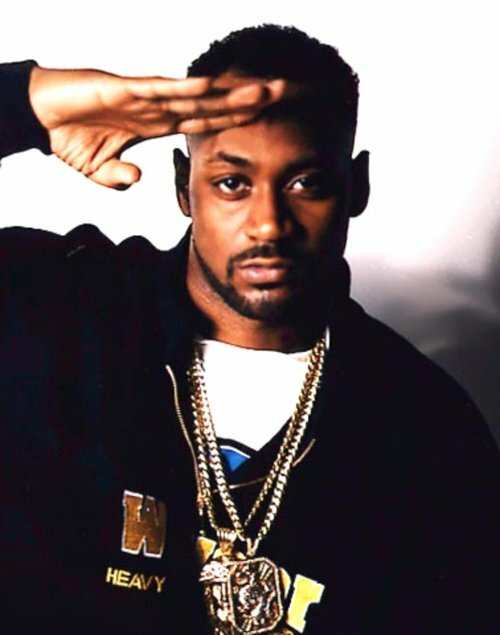 They’ve played no shows since then, and in deference to the dedicated listeners who came to those three shows to see them and pick up a copy, they delayed taking mail orders on the remaining EPs for eight months. 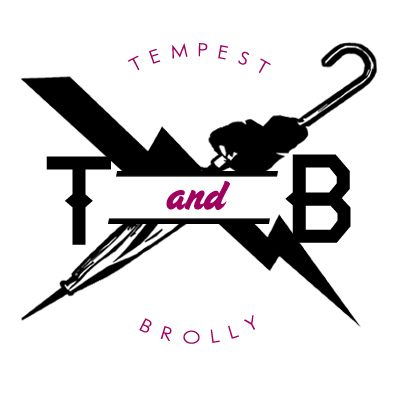 Tempest & Brolly™ began offering the remaining copies of the Wolf Hotel package online at $40 in March 0f 2013. By June we’d proudly found owners for the remainder of the run, save nine retail copies and four artist’s proofs we’d saved for our own collections. They are now truly and officially out of print and have already traded for over $100. Thanks to every one of you who supported such an unlikely and belligerently priced little piece of art. For those who have not seen or heard Wolf Hotel’s ‘Good Bye’ EP, we are happy to announce that-as promised-we will finally be offering the mp3s and pdf files of the book’s content to you for FREE download this Christmas eve. The Wolf Hotel Deconstructed dowload package contains all of the content from our limited edition release as well as instructions for crafting your own hardbound copy of Barfly’s Wolf Hotel book. Thank you to everyone who supported this little project. May you have a happy and prosperous 2014! In just six more days, most or all of you will suffer life-altering injury or tragic loss in dramatic retail affray. That day, may you shore the longships and clash bravely with this stirring warrior’s hymn as accompaniment. 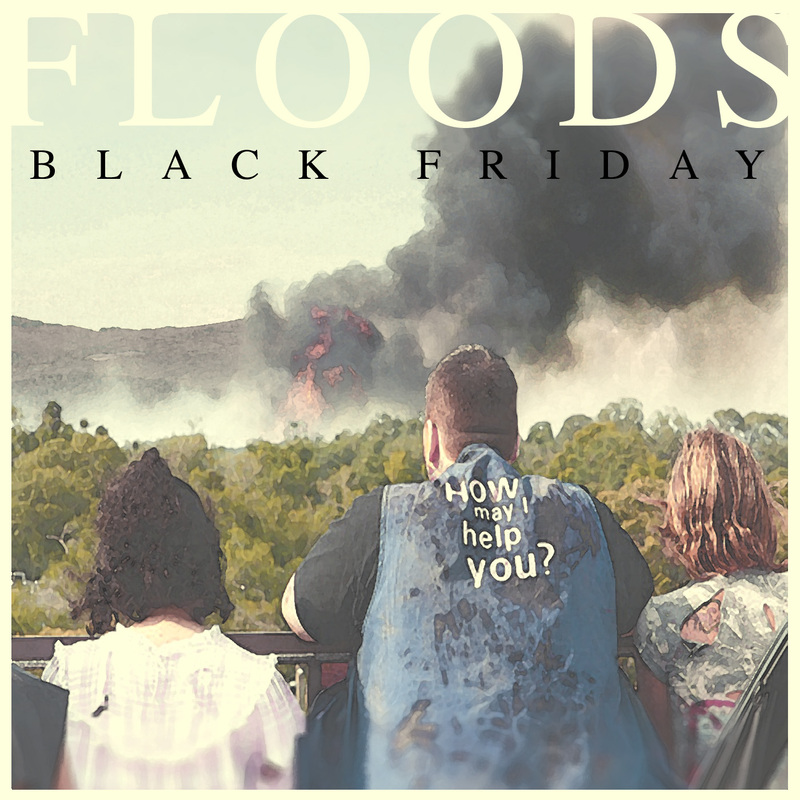 Free to download here on Thanksgiving Day 2013, compliments of your shadowy controllers at Tempest & Brolly™ Brand Luxury Contraband. 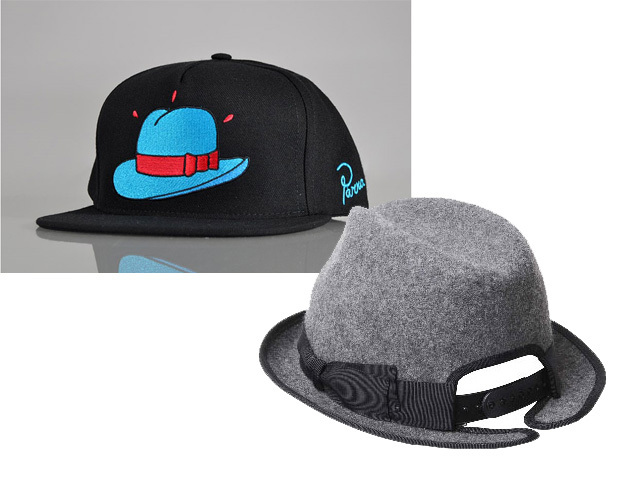 Are you the man who prefers a snapback with a fedora on it, or are you the man who prefers a fedora with a snapback on it? What say you, hat man? Sorry we went dark. Boss wound up in a jail in 1950s Peru and we haven’t been paid in months so, you know the deal. No cerveza, no trabajo.